Everybody wants to sell their house for more than they paid for it. But if housing prices in your area are low, the economy’s not doing well, or your home has some sort of structural or locational problem, you may not have enough or any equity in the property and may have to reduce your asking price. To do this, you’ll need to have a buyer on board who can close quickly. Fortunately, we can! 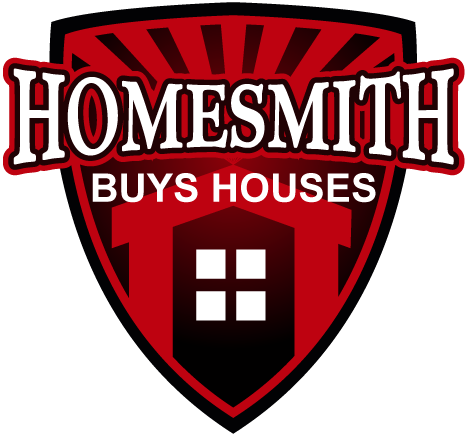 Give us a call today at 1-855-HOMESMITH (466-3764) for a no-hassle offer on your house. 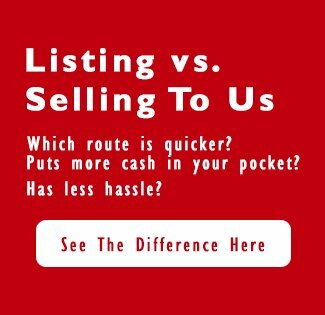 If you are interested in learning more your options for selling your home in Southern California CA, call us at 1-855-HOMESMITH (466-3764) or fill out the form on this page to get more information sent to you right away.